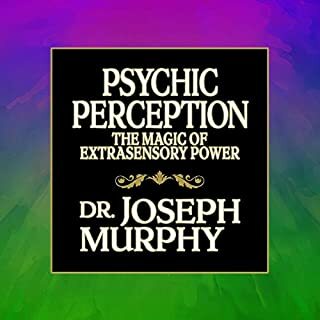 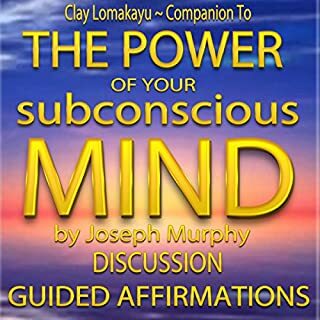 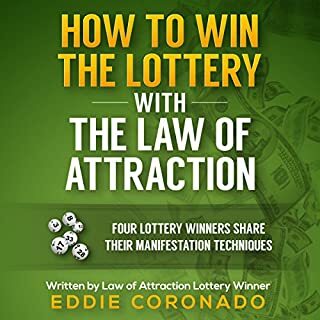 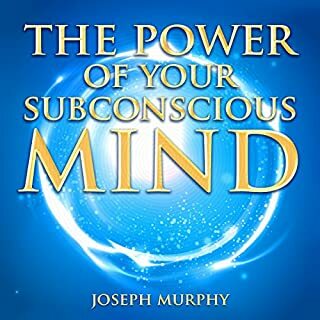 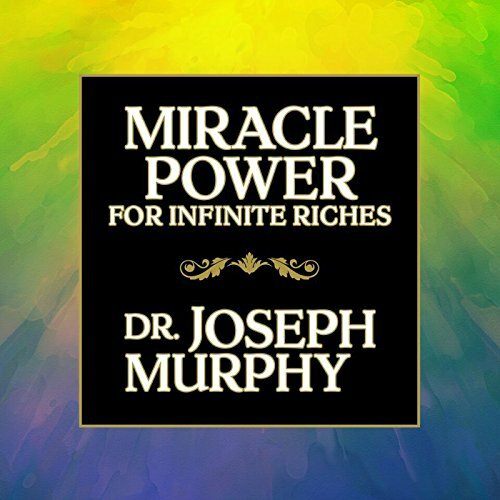 cross between Napoleon Hill and Norman Vincent Peale, with a metaphysical twist, Joseph Murphy gives the listener an early self-help book that is loaded with the benefits of positive thinking, right affirmation, and prayer. 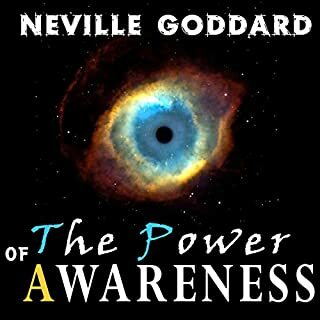 He also dabbles a bit in the metaphysical, discussing intuitive faculties and the use of clairvoyants and mediums. 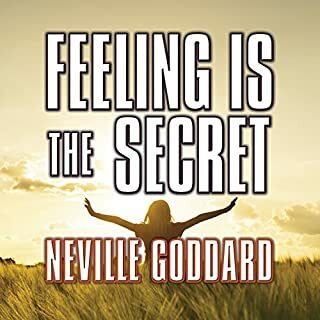 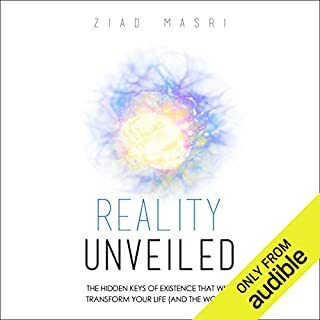 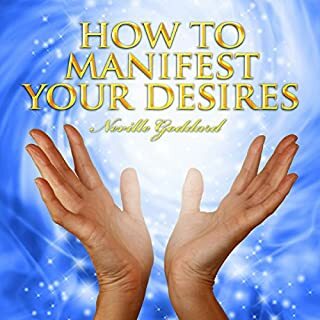 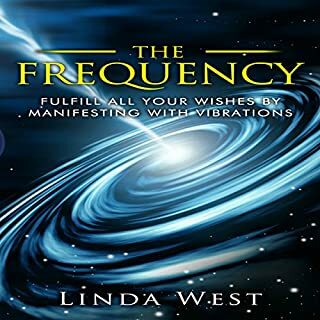 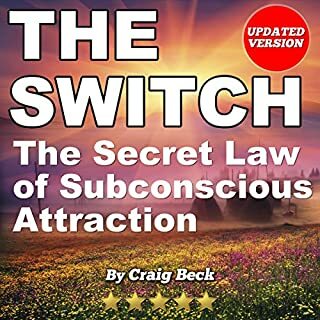 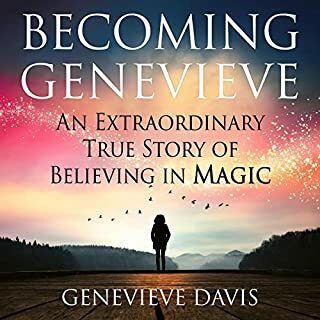 This audiobook stresses that whatever you think about will grow...so don't discuss your aches and pains, worries, etc. 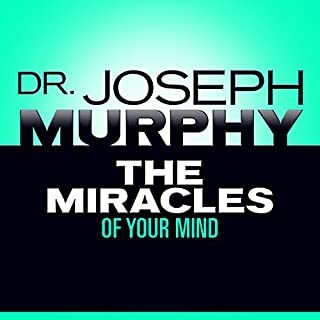 The age-old cry that you yourself have often heard is, "Why is it I prayed and prayed, and yet I receive no answer?" 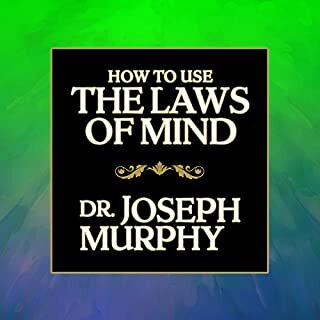 In this audiobook you will find the simple answer to this common complaint. 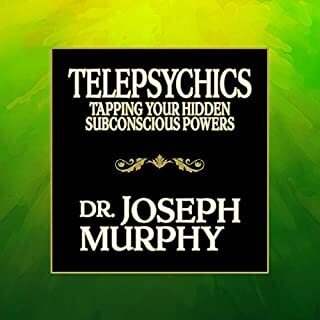 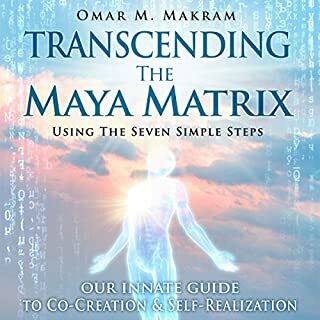 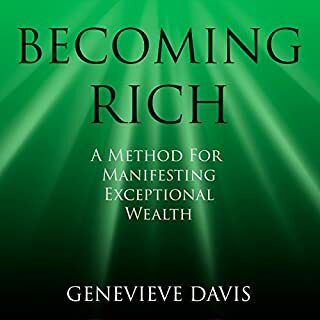 The many simple programs, formulas, and techniques for impregnating your subconscious mind and getting the right answers make this an extraordinarily valuable book in extracting from the treasure house of eternity within you all the riches you need - spiritual, mental, material, and financial - enabling you to lead a full, happy, rich, and joyous life. 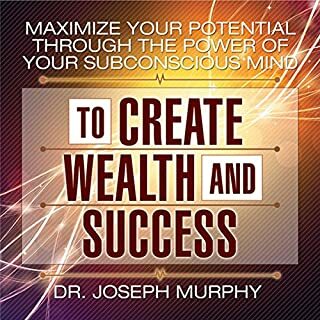 LOVED the personal testimonials and the prayer examples!! 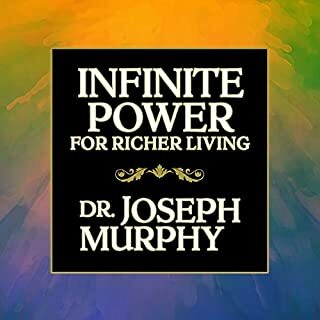 I have incorporated many into my daily prayers.